Home / Business / Management / Marketing / Facts About Psychological Manipulation (infographic) Applies to anyone, not just significant other. Family, friend, etc. 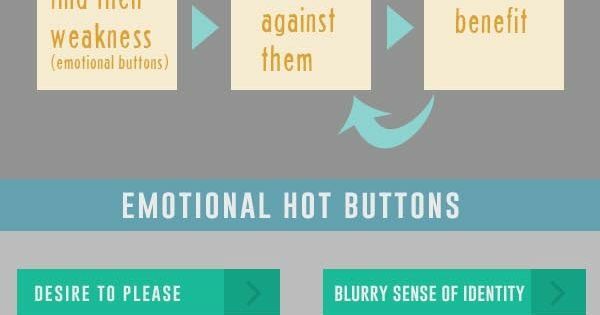 Facts About Psychological Manipulation (infographic) Applies to anyone, not just significant other. Family, friend, etc.